Our founders, Doug and Shawn, are available to speak to the media about the group or to give a secular viewpoint on issues of the day. 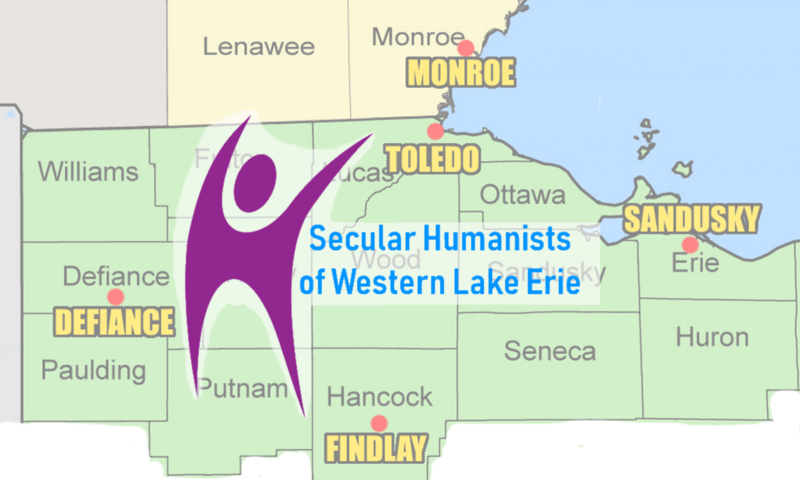 If you are needing a speaker for your meeting or event, Doug is available to talk about the group, Humanism, and give a secular viewpoint on the issues of the day. Just fill out the following form and Doug or Shawn will get back to you. Let us know if it is a speaker or media contact.